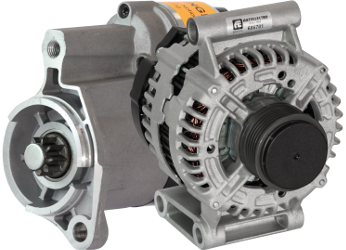 Remanufacturer and supplier of starter motors and alternators to "lead market on range introductions"
Autoelectro explains how it beleives it is adpating to market changes. 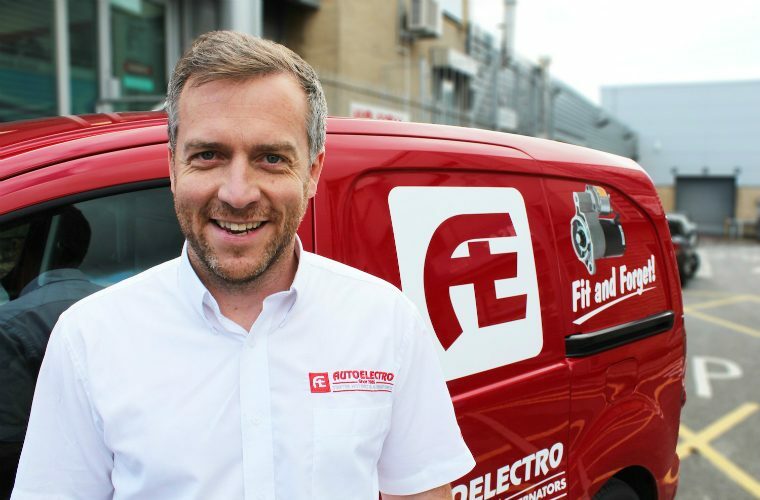 Autoelectro believes they can thrive amid recent automotive industry changes – improving its starter motor and alternator offering to independents. Market consolidation, imported product, the consequential rise of private label, technology and new-to-range growth represent some of the most significant changes to have influenced the automotive industry since UK sales manager Nick Hood joined Autoelectro, he has said. In his latest ‘Nick Says’ column, he explained how the remanufacturing of starter motors and alternators has evolved to ensure the company continues to thrive. He also revealed what it has to be wary of in the future. Hood claimed that, to a greater extent, market consolidation exists “outside of Autoelectro’s control” but the unique selling points that remain in its power are “quality products, range coverage, stock availability and excellent customer service”, which must remain priorities. He explained that market consolidation could have both positive and negative effects for the company: “The fact our customer base is consolidating could be a positive, as we have less people to impress to gain a larger amount of business. Imported products and private labels are other matters outside of Autoelectro’s influence, Hood said. In terms of staying on the right path, maintaining profitability and continuing to grow as a company, Hood said Autoelectro has the foundations, direction – with the senior management trio of brothers Tony, Paul and Nicky Bhogal at the helm – unique selling points and ability to continue to deliver what its customers want. He concluded: “We must maintain our creativity, through pioneering new ideas, so we continue to be easy to deal with.